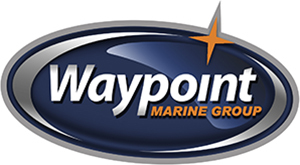 Waypoint Marine Group has no compromise on quality! We offer a wide selection of ZAR Boats in Seattle and surrounding regions, ZAR 47 Boat comes with great features. Half way between small and medium ribs, The 47 can easily be classed as a medium rib because of its internal dimensions, which give it enourmous livability, comfort and great sailing qualities. Four spacious front running seats are available. Like all the other ZARs it has two separate sun bathing beds of amazing dimensions, 4.86 meters long and 2.32 wide. The loading capacity is stunning: 6 enormous storage areas including one for mooring equipment, oars, mooring lines etc. and they are all easy to access.